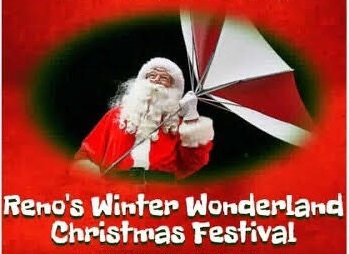 Reno’s Winter Wonderland Christmas Festival Saturday has been moved to the Pavillion next door to the Love Civic Center. It will still be held from noon until 6:00 pm. It features Holiday Shopping, Carolers, Paris Cloggers, Games, Contests, Face Painting, and More. Santa will make a special appearance, and admission is free.